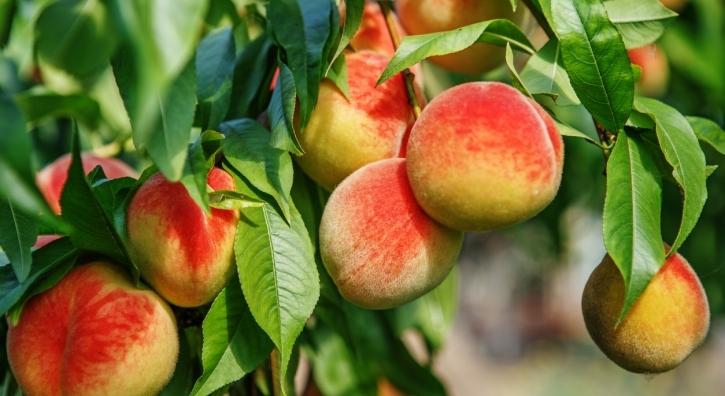 The 34th Annual Parker County Peach Festival is shaping up to be one of the best! Coordination of more than 200+ Arts & Craft, Food and Activity vendors have begun. The event will be on Saturday, July 14th from 8:00 a.m. to 4:00 p.m.